Britain’s global reputation as a nation of gardeners is under threat, with an entire generation of renters who cannot own their home. Sky-high property prices mean that home-ownership for under 35s is at its lowest level since 1987. Millions of people are missing out on the chance to own their first garden and dabble in growing flowers, fruit and vegetables. In 1987, around 10 million under 35s owned their own home. But the current figure has slumped to six million. A report by the Horticultural Trades Association (HTA), called Garden Retail Market Analysis 2014, has hit home the effects that declining home ownership will have on Britain’s gardening activities. The HTA has split younger gardeners into two camps. 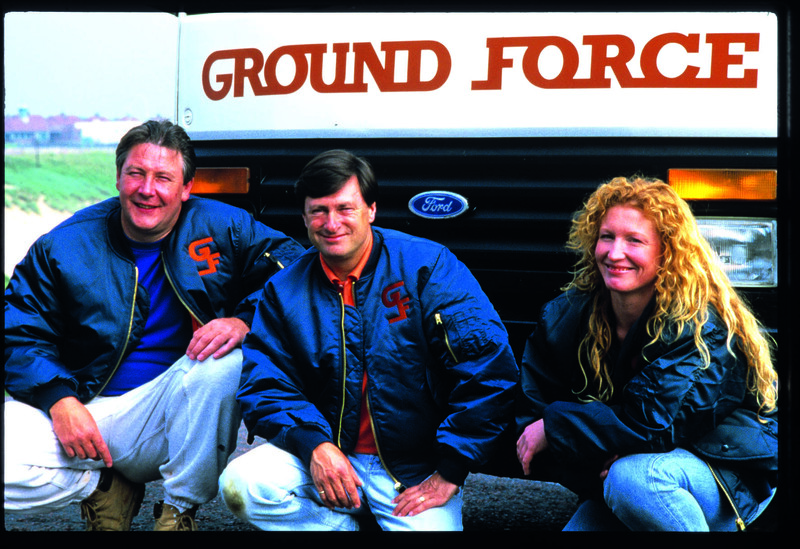 The first is the ‘Ground Force Generation’ who made it onto the housing ladder in the late 1980s and 1990s. They now have established gardens and gardening habits. A group called the ‘Next Generation,’ today’s under 35s, face falling home ownership and access to gardens. Nearly 10 per cent speak languages other than English while many use plots for non-horticultural activities. With millions of young people now renting a home, the HTA report said a ‘key barrier’ will be tenants’ reluctance to spend on landlords’ gardens. Researchers found that fewer young consumers had access to a garden or allotment. A long-term trend for paving front gardens for parking is still evident while an increasing proportion of new-build properties are flats. The HTA’s David Denny insisted that the outlook for the garden industry remains “positive” but warned that there was “no room for complacency”. 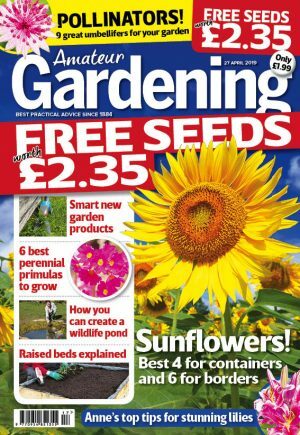 David said: “Large numbers of keen gardeners approaching retirement has the potential to drive increased spending on garden products and services to take the strain out of gardening. “There is a coming challenge in engaging younger consumers, but it’s being addressed through a forthcoming Garden Industry Marketing Board campaign. “It will take account of the wants and needs of renting consumers from their gardens, and will provide ideas and inspiration for how to get the most out of whatever plot they’ve got,” David explained. Traditional garden centres also face increasing competition from supermarkets, which are now used by around one in three garden product shoppers.